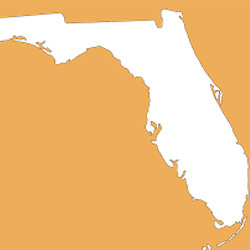 Whether you are located in Boca, West Palm Beach, Miami, Orlando, Winter Park or Key West, Cape Cod Shower Kits can get outdoor showers Florida to your doorstep in record time. Don’t hesitate to contact one of our knowledable representatives today for more information on how we can bring outdoor showers Florida to your home today. 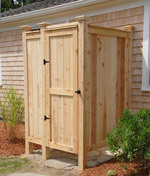 Either coast or inland, we offer our cedar shower enclosures for any style home. 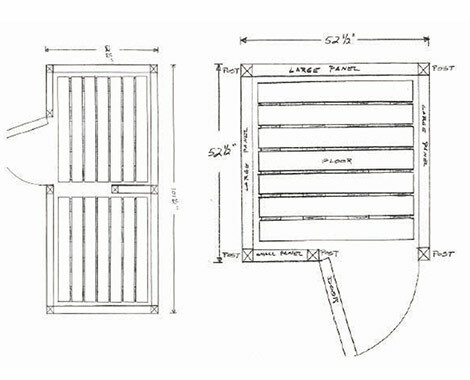 We make benches, shelves, lattice panels, and virtually any other embellishment or accessory you can think of. 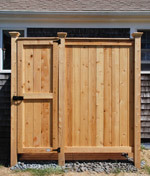 Our highly skilled craftsmen are proud to be bringing the Cape Cod tradition of the outdoor shower to customers across the nation. Inquire today! We are more than happy to equip any Florida home with one of our custom or standard shower kits.